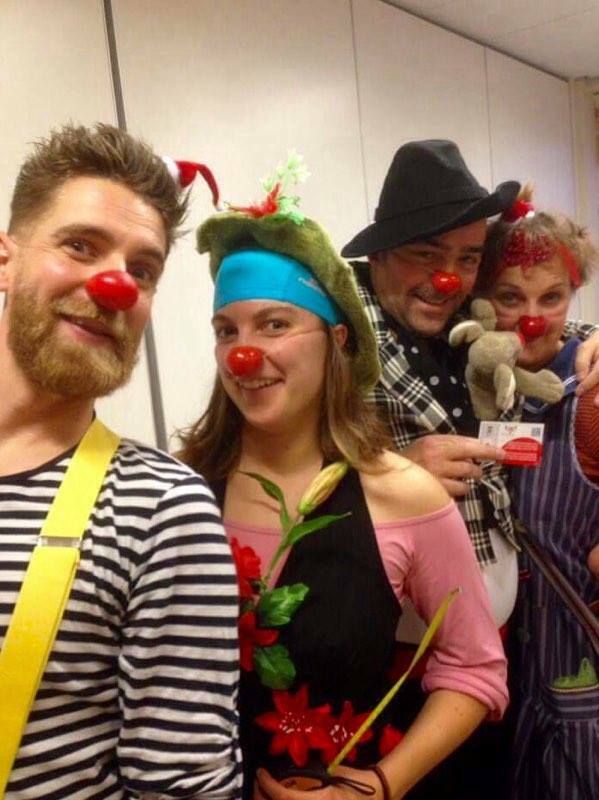 What a fantastic, touching and enjoyable time we had playing in the hospitals with the Dutch Cliniclowns! Thanks so much for giving us the opportunity to play with you!!! 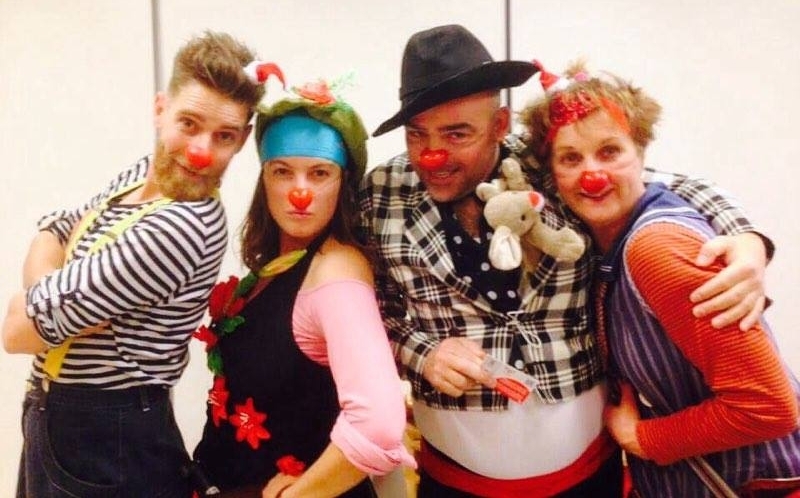 Thank you Paula van der Sman, Ralf Silvius, Lody Ratsma and Jacqueline Kaptein ! Thank you Operação Nariz Vermelho for the great time!